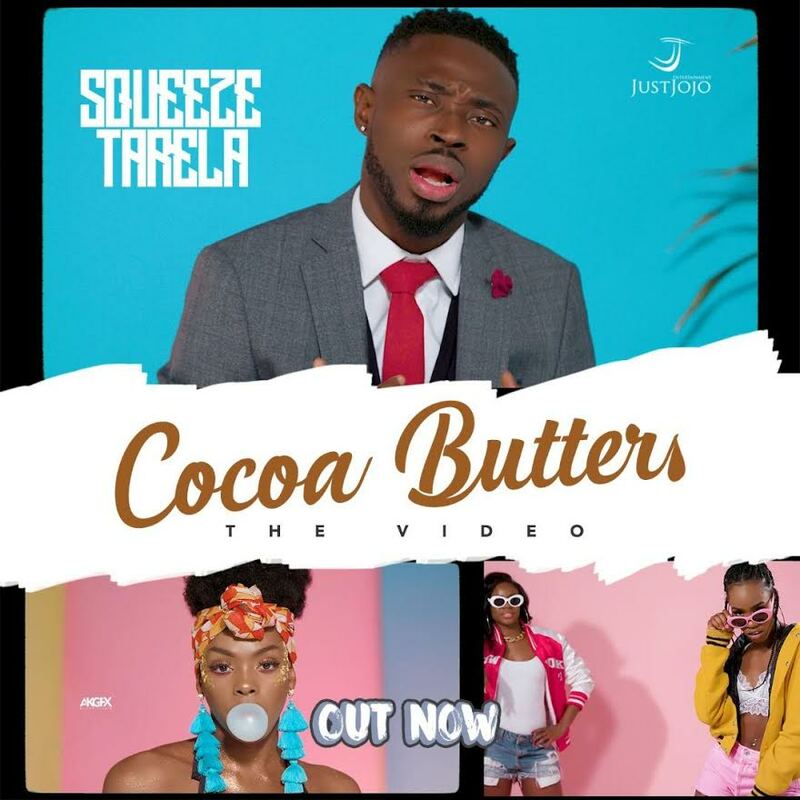 Next Rated music star Squeeze Tarela premieres the music video for his trending single "Cocoa Butter", produced by the raved hit-producer DJ Coublon. The dancehall and pop fusion number is brought to life by a lush and colourful visual directed by international cinematographer Ovie. The JustJojo Entertainment talent accompanied with numerous black belles stun in the addictive video for the black beauty celebratory track; which arrives after previous musical gems "Better" and "Hottest Thing". 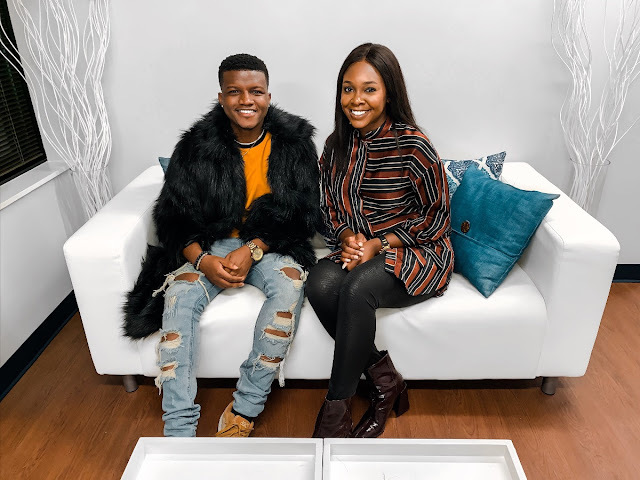 Watch and follow @isqueezetarela on social media.